The Presidency on Monday said it was unfair for the Igbo group, Ohanaeze, to blame the recent unrest in the South-East on the Federal Government. 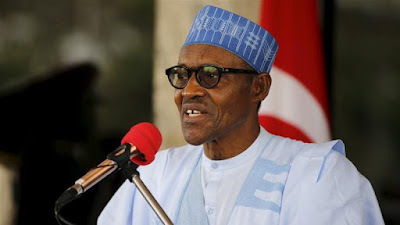 The Senior Special Assistant to the President on Media and Publicity, Garba Shehu, who said this in a statement in Abuja, also said many critics of President Muhammadu Buhari wanted ‘settlement’ to keep quiet . Ohanaeze had in response to the President’s Independence Day broadcast said the present administration’s anti-Igbo policies fuelled agitations in the geopolitical zone. But Shehu urged the group of Igbo leaders to see themselves as partners with the Federal Government in promoting peace and stability in the country.